LPS Pest Control specialise in Rodent and Insect control as well as preventing birds accessing buildings the removal of bird fouling, environmental cleaning and sanitisation of domestic and commercial premises. We offer a free site inspection at your convenience and advice by a helpful and experienced surveyor. LPS offers real solutions to bird problems rather than expensive ongoing treatments like birds of prey and trapping which will never fully resolve the problem..
We have tested bird scaring devices and birds have worked out that these devices cause no harm so are ineffective. 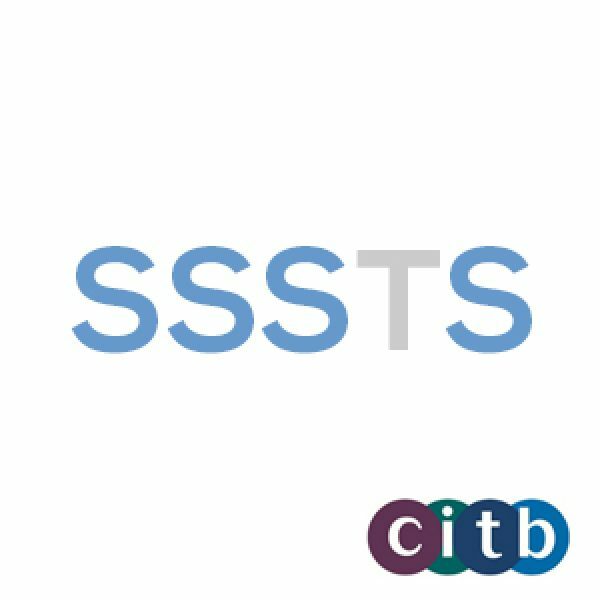 We specialise in preventing birds accessing buildings as well as the removal of bird fouling. Bird fouling poses a very serious health risk to the public. 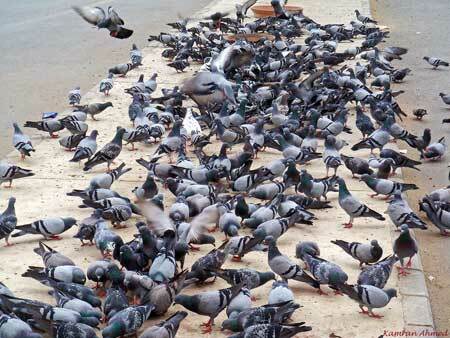 A high percentage of feral pigeons are infected with ornithosis (a mild form of psittacosis). These bacteria can be transmitted through fouling, especially when dry and airborne, feathers and eggs. 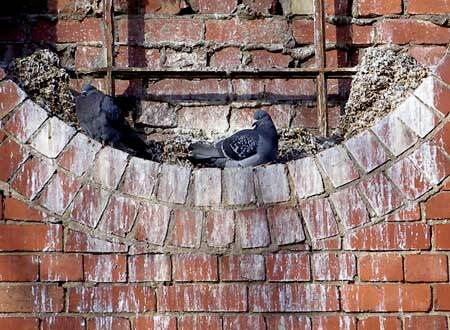 Bird droppings are acidic and can erode the surface of stonework. Build up of fouling can block guttering and drainpipes causing water overflow and damage. Wet droppings on pavements and fire escapes can cause a serious slip hazard to the public. Most bird problems are at considerable height or are in inaccessible places. 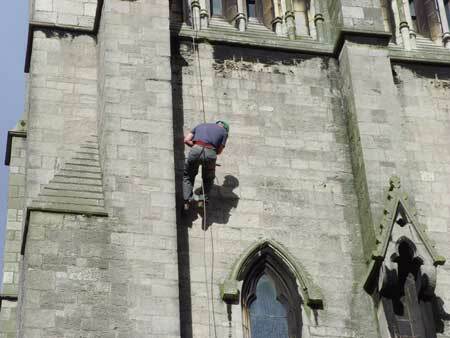 When proofing work cannot be undertaken from access equipment our specialist abseilers will carry out the work. We also carry out gutter repairs, gutter clearance, painting and general maintenance at heights. 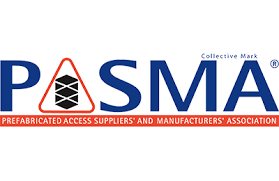 All of our operatives are trained to (IRATA), Industrial Rope Access Trade Association standards. 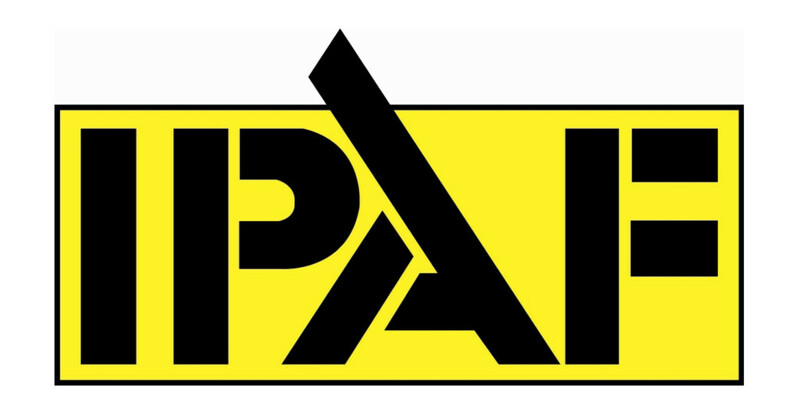 Our operatives also hold IPAF, PASMA, SSSTS certification and a waste carrier's licence.